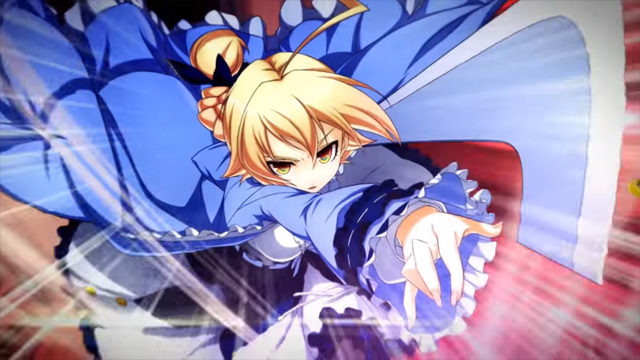 BlazBlue: Central Fiction has received a new character trailer for Es from Arc System Works. Es made her first appearance in XBlaze Code: Embryo. She new joins the cast of the five new fighters heading to BlazeBlue: Central Fiction. Including, Natoto Kurogane, Nine the Phantom, Hibiki Kohaku, and Hades Izanami. The trailer shows off Es’s fighting style, as well as, her special attacks. BlazBlue: Central Fiction is coming to PlayStation 4 and PlayStation 3 on October 6 in Japan and later this year in EU and NA.